Not since January of 1983 had the waves been as big as they were in the South Bay of Los Angeles county a couple of weekends ago. 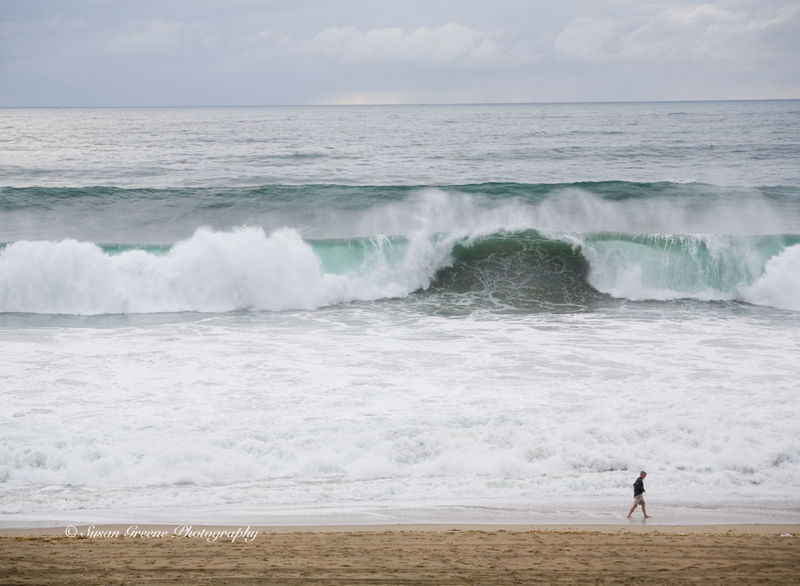 A major rain storm brought a large swell with it, resulting in huge waves. 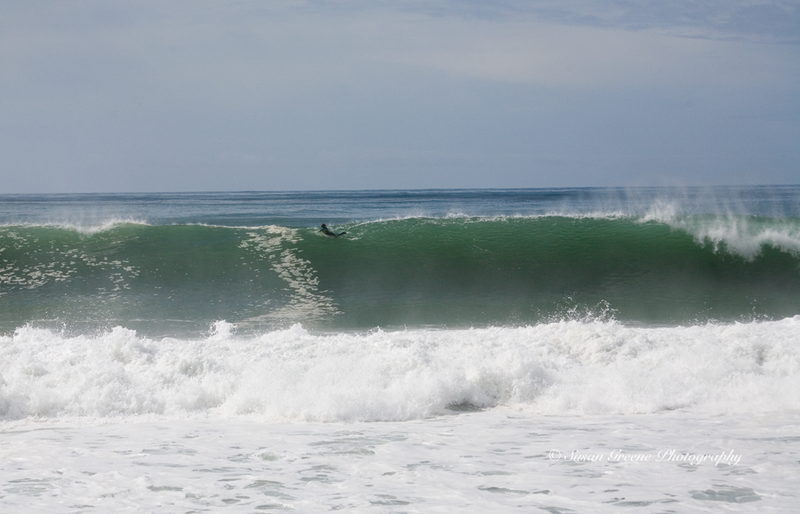 On Saturday the 1st of March, the waves were so large and walled, or breaking without much chance of riding the face, that there weren’t any surfers in the water when I was there. But Sunday things changed. 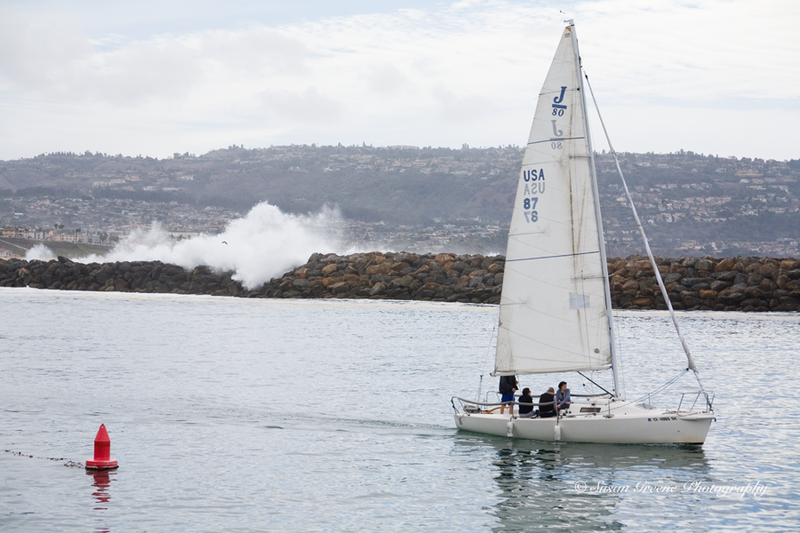 The waves were still large; so large they were crashing over the break wall in the harbor of Redondo Beach. The surfer on the crest of the wave gives an idea of just how big those waves were. The shape was better on Sunday. You could feel the waves’ energy in the air. Watching the surfers riding the waves with their grace and athleticism is great fun. When one is in the barrel, it is always thrilling. The beach was crowded with people coming out to see the show. It’s good to be reminded of the beauty and power of nature every now and then. 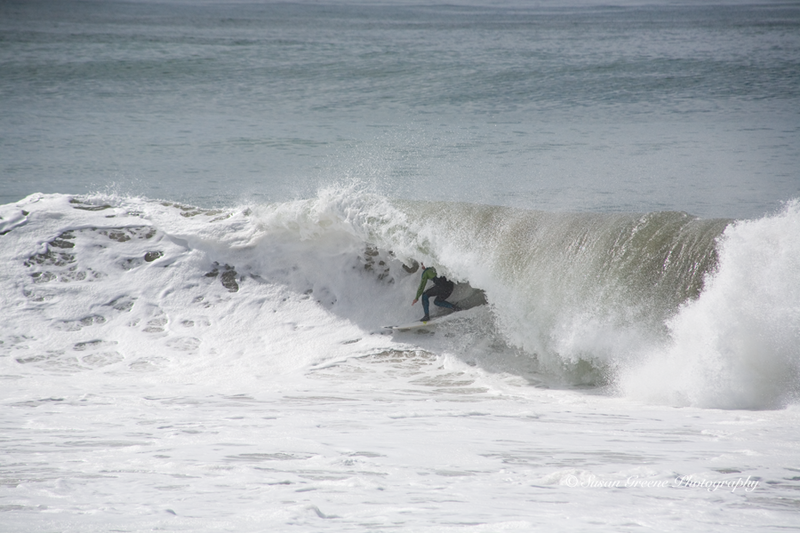 This entry was posted in Weekly Wanderings and tagged big surf, by Susan Greene, huge waves, photgraphy, South Bay Los Angeles CA, surf photography by backyardsisters. Bookmark the permalink.